It’s the 21st century, and the internet offers a powerful modern tool for fundraisers everywhere. 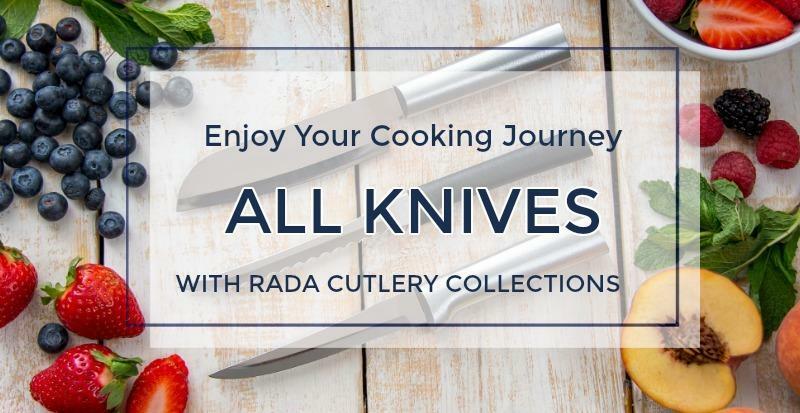 By partnering with Rada Cutlery, you can use the internet to take your fundraiser to the next level! Over 19,000 nonprofit organizations fundraise with Rada each year, including schools, churches, sports teams, youth groups, and civic organizations. We’ve learned all there is to know about fundraising, both on and offline, and are sharing much of that knowledge right here! Watch this video for details on how to host a successful internet fundraiser. Call us at 1-800-311-9691 to request a free online internet ordering account. Setup is fast and easy. 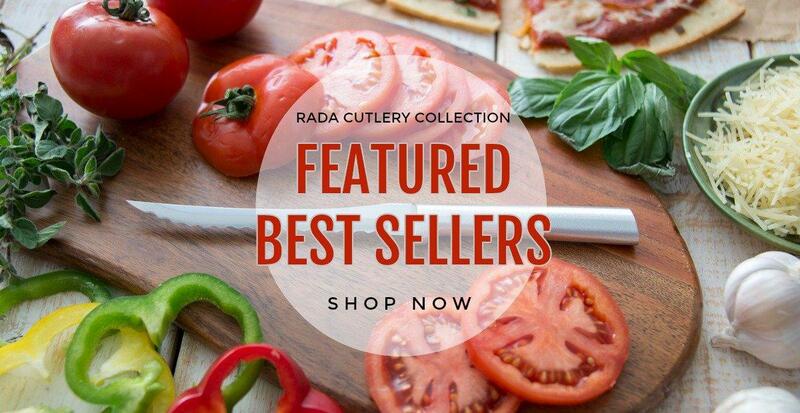 Direct your supporters (customers) to Rada’s website to shop for Rada products. They simply have to select their group, pick their purchases, enter payment and shipping information, and we’ll do the rest. Receive your profits via electronic deposit. It’s that easy! Using the internet, you can spread awareness of your fundraiser well beyond the scope of traditional promotional methods such as word of mouth and bulletin board postings. The internet makes it easier to reach out to friends and family who live far away, as well as casual acquaintances and strangers. Social media platforms such as Facebook, Twitter, and Pinterest are everywhere. It is estimated that 78% of people in the U.S. have a social media profile, with billions more all across the world. Appeal to Online Friends – Make succinct but sincere appeals to your online friends through social media. Tell them about the good the fundraiser will do for your cause. Include a picture, if there’s an option to do so. Pictures give people are more tangible connection to others and their causes. Use Multiple Platforms – Using only one social media platform limits the potential of your promotion. If you or any team members are tech savvy, spread the word across multiple platforms. If you don’t use social media and don’t want to start, write emails to people you know with the pertinent information. Post Links – You and your team members can post links to the Help Our Fundraiser site, but that’s not all. You can also post links that illustrate why your cause is a good one, such as links to your group’s website. Be sure to use your imagination! Example: A fundraiser for a marching band trip might link to a research study that says playing an instrument is good for intellectual and mental development. Ask Others to Share – Don’t stop with just you and your team members. Politely ask friends and family to post about your fundraiser on their own social networks. 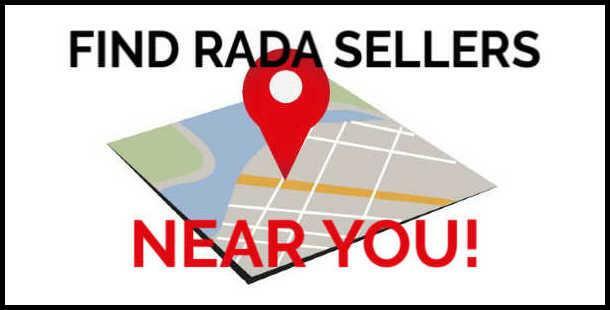 You never know who will want to help your cause, especially if it gives them an excuse to buy Rada products! Keep It Up! – While you don’t want to risk annoying anyone with constant mentions of your fundraiser, you also don’t want anyone to slip through the cracks. Repeat postings on social media can ensure that people who might have missed a previous post see a new one, as well as remind others to place an order before the fundraiser ends. Below are two sample posts to use on Facebook. 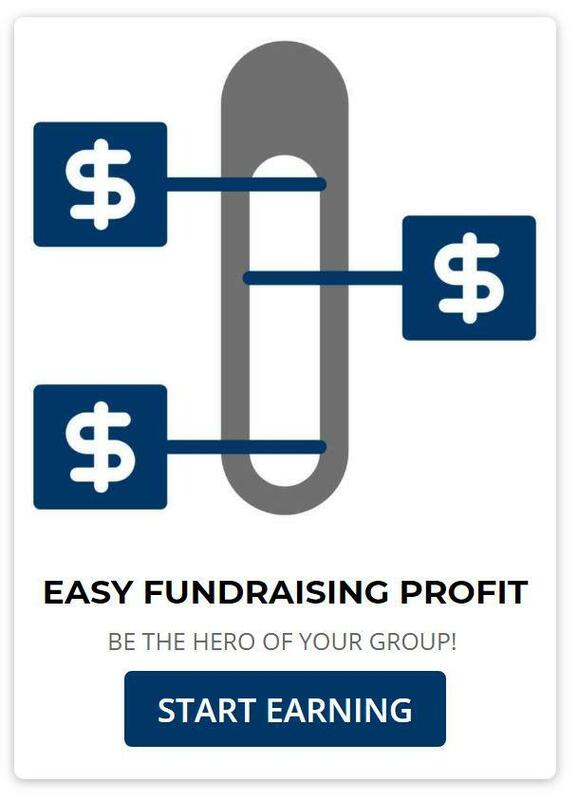 Modify them to suit your fundraiser and post them, or just follow their example and write your own! “Hi, everyone! As you may know, our son’s Boy Scout troop is raising money for a trip to Yellowstone Nation Park. This will be a great opportunity for the kids to learn about the wonders of nature, pick up some valuable knowledge, and make memories that will last a lifetime. 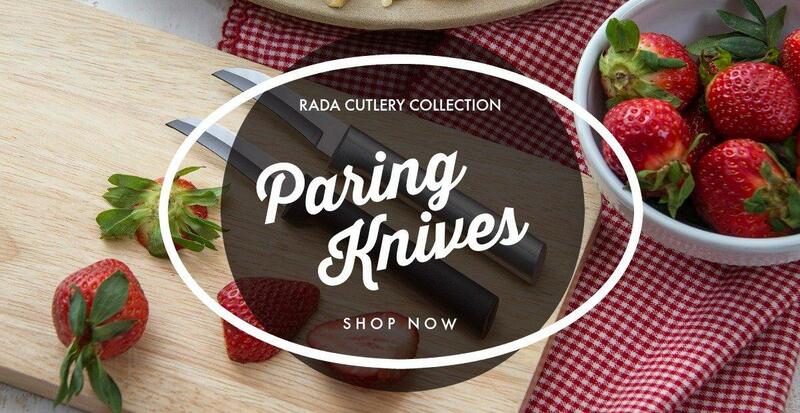 We’re selling Rada products, which include awesome kitchen knives and tons of other great stuff. 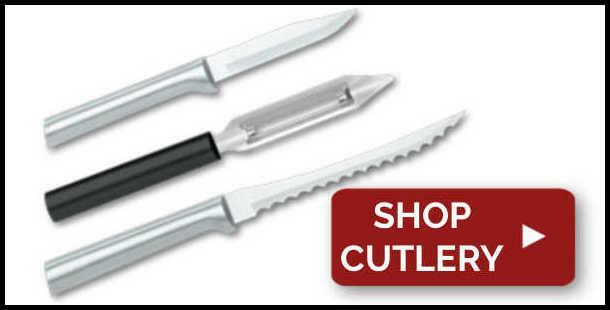 They’re American-made and priced at a incredible value. 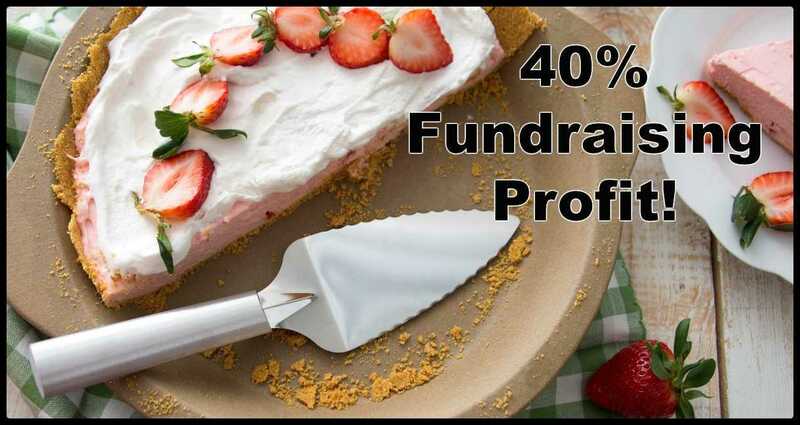 This article discusses how to hold a successful internet fundraiser with Rada Cutlery. 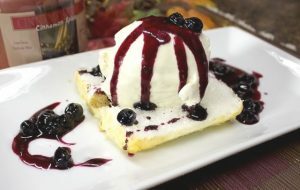 It shares advice on how to spread the word about your fundraiser, as well as basic instructions on how to get started.